Nice and safe dive though it was short. The dive master was a safe one that he made effort in helping us to recap the basic skills before diving. Hop onboard the luxury catamaran, Bali Hai II, and be whisked away to the beautiful Mushroom Bay at Nusa Lembongan Island. 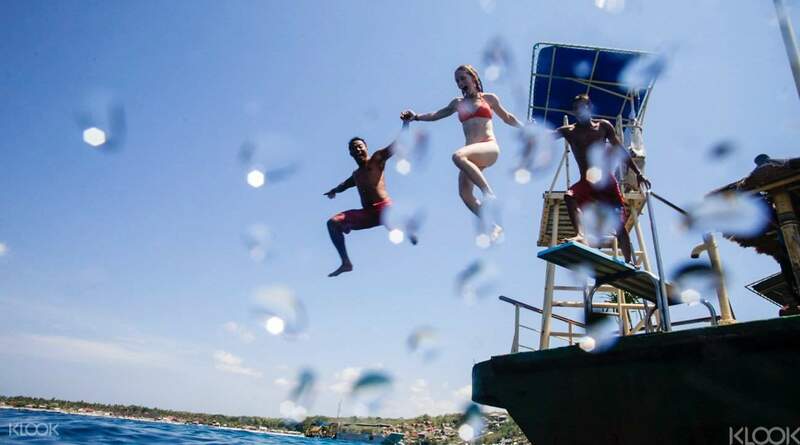 At the private beach club, you will be spoiled for choice with a host of activities to choose from including diving (with or without prior qualifications), snorkeling, kayaking, parasailing, aquanaut underwater viewers and more. If you'd rather kick back and enjoy the sun, the hammocks placed around the scenic gardens or the golden sands of the unspoiled tropical beach are calling your name. Relish the BBQ lunch with a wide selection of food and exclusive cocktails only available at the Lembongan Beach Club Bar. The kids club is a great place for children to have fun while parents relax and unwind - there’s something for everyone at the Bali Hai Beach Club. Nice and safe dive though it was short. The dive master was a safe one that he made effort in helping us to recap the basic skills before diving. Nice and safe dive though it was short. The dive master was a safe one that he made effort in helping us to recap the basic skills before diving. The cruise was organized. The food on the boat and on the island was good. There are a lot of water activities you can do but there ia very littlw time. I've been to better beaches but the cruise was also quite an experience. The cruise was organized. The food on the boat and on the island was good. There are a lot of water activities you can do but there ia very littlw time. I've been to better beaches but the cruise was also quite an experience. 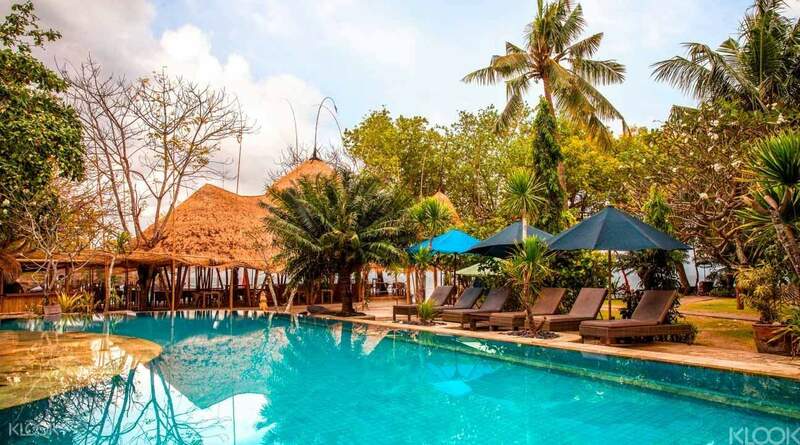 Lembongan is a beautiful island with clear blue water. The cruise includes water activities (nice) and lunch (bbq lunch was not so good) but time spent on island is too short. We did left the beach club for 1.5 hours though to walk to Devil’s Tears which is lovely but meant we only have time for snorkelling, lunch and water slide before the cruise leaves at 3pm. Lembongan is a beautiful island with clear blue water. The cruise includes water activities (nice) and lunch (bbq lunch was not so good) but time spent on island is too short. We did left the beach club for 1.5 hours though to walk to Devil’s Tears which is lovely but meant we only have time for snorkelling, lunch and water slide before the cruise leaves at 3pm. Everything went very smooth, the program includes so many activities to join, the only problem is time, always not enough!! On the way cruise back to Bali, basically the your physical condition is tired, so it's easy to get seasick. But the crews are prepared with paper bag. Don't worry. The BBQ lunch oh the club was also delicious. There is band playing all the way to and back to entertain you. And the bar also unsuited with free tea and coffee. The water near lombogen is clear to see tropical fishes. It's very worthy to experience. Everything went very smooth, the program includes so many activities to join, the only problem is time, always not enough!! On the way cruise back to Bali, basically the your physical condition is tired, so it's easy to get seasick. But the crews are prepared with paper bag. Don't worry. The BBQ lunch oh the club was also delicious. There is band playing all the way to and back to entertain you. And the bar also unsuited with free tea and coffee. The water near lombogen is clear to see tropical fishes. It's very worthy to experience. We had a great time! We did the cruise + aquanauts activity. 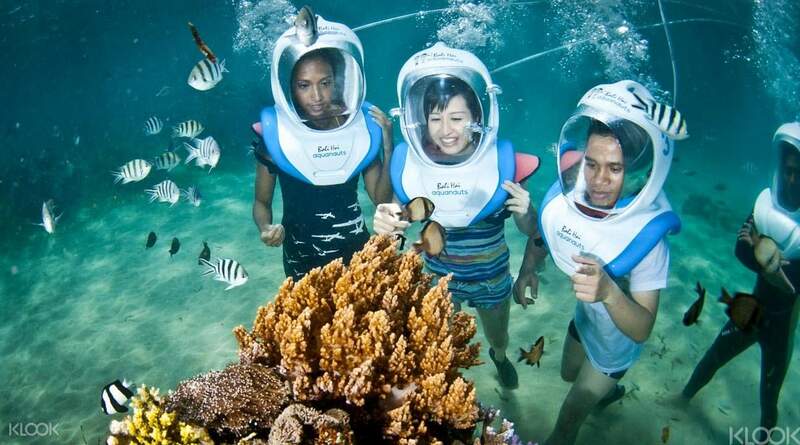 At the site, we also did snorkeling and banana boat rides. Aquanauts was a great experience. The guides were very patient and good-natured. The water was very cold at the ocean floor, so might be a good idea to wear a rashguard to keep warm. Afterwards, we were transferred to the beach for lunch. Pick up and drop off at the hotel was on time. We had a great time! We did the cruise + aquanauts activity. 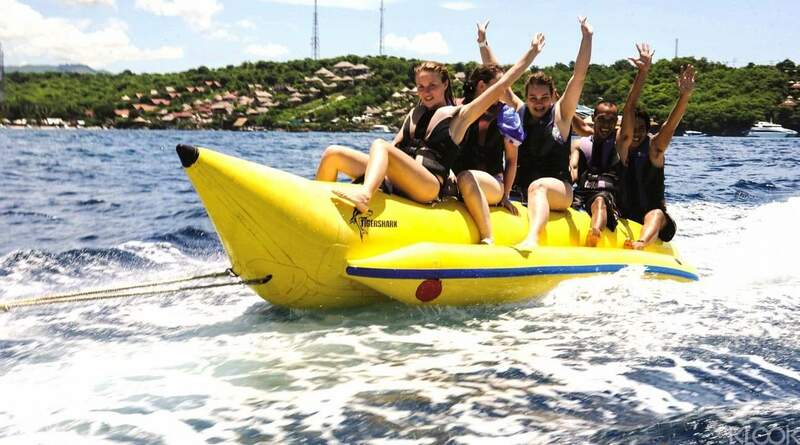 At the site, we also did snorkeling and banana boat rides. Aquanauts was a great experience. The guides were very patient and good-natured. The water was very cold at the ocean floor, so might be a good idea to wear a rashguard to keep warm. Afterwards, we were transferred to the beach for lunch. Pick up and drop off at the hotel was on time. A great experience. Right from being picked up at the hotel till being dropped back. We did aquanauts which I recommend that everyone should try st least once. Parasailing was good too. Had informed Klook about our dietary requirements and was pleasantly surprised to get Indian vegetarian food on the island. Most recommended. A great experience. Right from being picked up at the hotel till being dropped back. 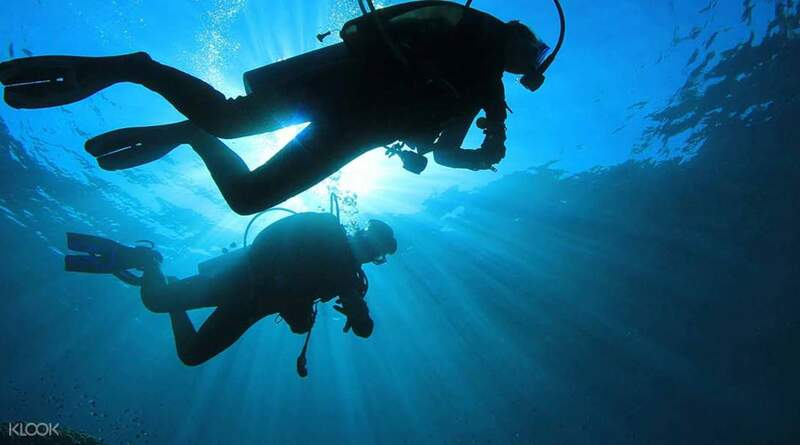 We did aquanauts which I recommend that everyone should try st least once. Parasailing was good too. Had informed Klook about our dietary requirements and was pleasantly surprised to get Indian vegetarian food on the island. Most recommended.